Following along with Hoda as she takes on J.Lo’s no-carb, no-sugar 10-day challenge? 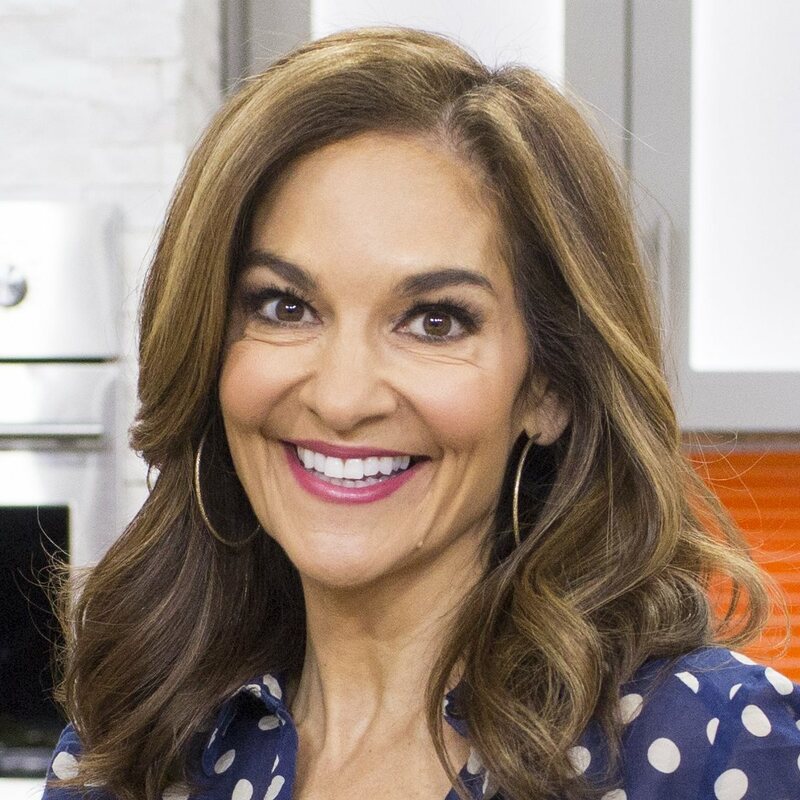 I’ve been helping Hoda with her menu, and I know many of you are looking for tips and tasty suggestions, too (I've seen all your posts on social media!). To help everyone stay on track, I’ll be sharing manageable ideas and a new recipe every day to help you cross the finish line. Disclaimer: This is not my plan. I’m simply helping my girl make it through a tough challenge. In fact, I’m hoping to negotiate for the inclusion of fresh fruit, dairy, beans and legumes (feel free to cheat with these foods!). If you are going to give this plan a shot, keep in mind it's meant to be a short-term "reset" and it's always a good idea to check in with your doctor first, particularly if you have an underlying medical condition. If you’re IN, here's a meal plan to guide you. When you're feeling hungry between meals, reach for nuts, seeds, nut butters, plus any non-starchy vegetable (think cauliflower, mushrooms, tomatoes, bell peppers, cucumbers, celery, sugar snap peas, carrots, broccoli, etc.). Check back tomorrow for more advice and tips!